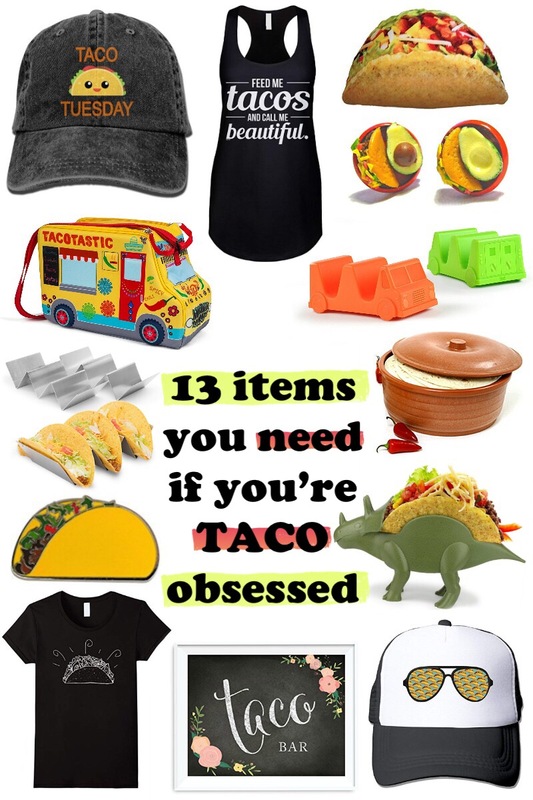 Are you totally taco obsessed? Make every day a reason to spice things up with these 13 muy caliente taco-themed items from Amazon! National Taco Day is this Thursday! But let’s be real – Taco Tuesday is totally a weekly celebration in our house. Still, tacos definitely deserve a national holiday all their own! I mean, what’s not to love about a handheld food that’s so much fun to eat? Especially when there are so many different combos you can make! There’s a reason why we’re all so completely obsessed with them! Street tacos are probably my favorite kind of taco. I really don’t discriminate when it comes to fillings. If there’s a combo option, I’ll go for a little taste of everything! Chicken, steak, pork, fish – I love all of them! Especially when they’re paired with an ice, cold margarita! Now that’s a party for your taste buds! If you’re like us and love a good taco, you need to check out these taco-themed items from Amazon. I’m definitely loving all of those fun taco holders! Does it really get any better than a dinosaur holding a taco? 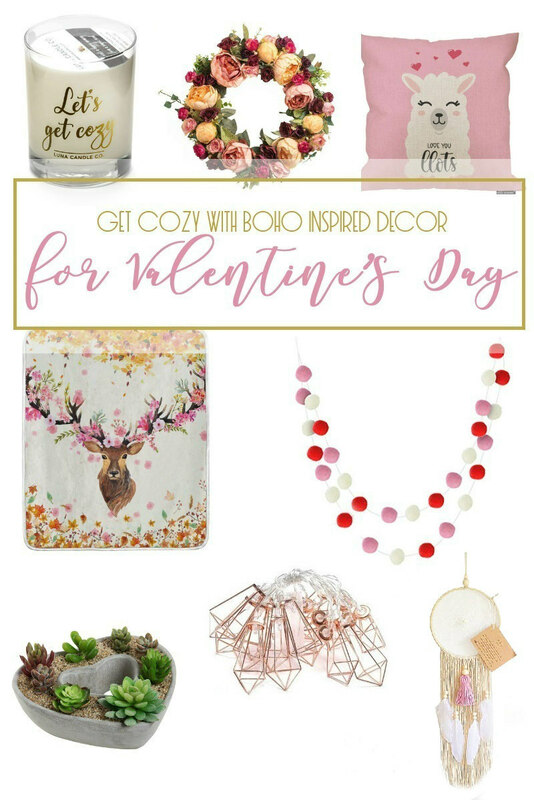 Let’s “taco-bout” which of these items you’ll be adding to your cart! 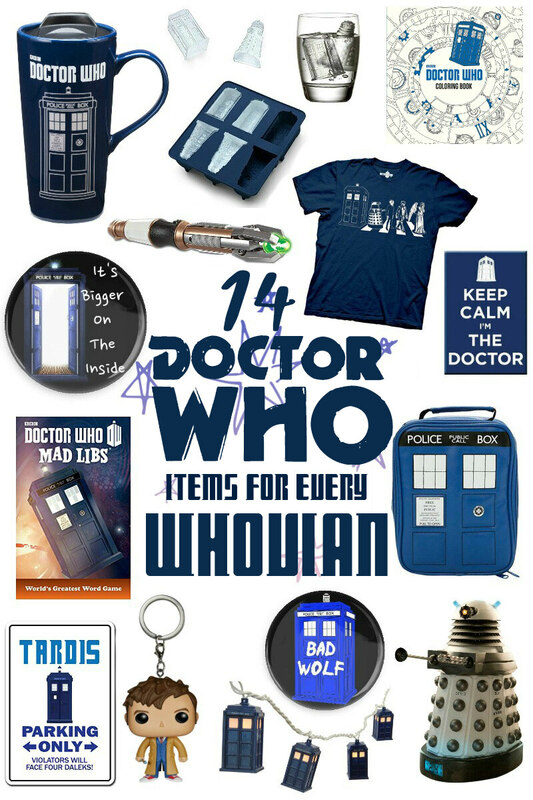 Get ready for the new season of Doctor Who with these 14 Doctor Who Items for Every Whovian! Okay, fellow Whovians! Who’s excited for the return of Doctor Who? The new season starts October 7th! I know there have been mixed emotions about Jodie Whittaker taking on the role of our beloved Doctor. But I’ve been totally on board since the news was announced! I think it’s awesome that a female gets to experience the adventures that the Doctor goes on. I mean, I tried to get into Peter Capaldi’s role, but he didn’t do it for me. And honestly, I think Clara was a big part of that. She has’t been my favorite companion. Now, we get a whole new Doctor and a whole bunch of new companions! So, to celebrate, I thought it would be fun to share some “Wibbly-Wobbly Timey-Wimey” Doctor Who items from Amazon. I actually have a few of these in my collection already, but I would certainly add a few more of these! I’m loving that t-shirt and travel mug! 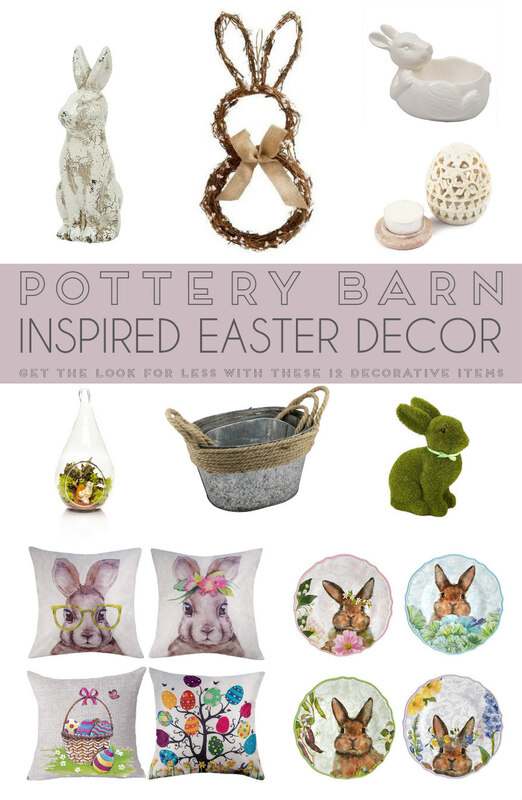 Which of these items will you be adding to your collection ahead of the new season?